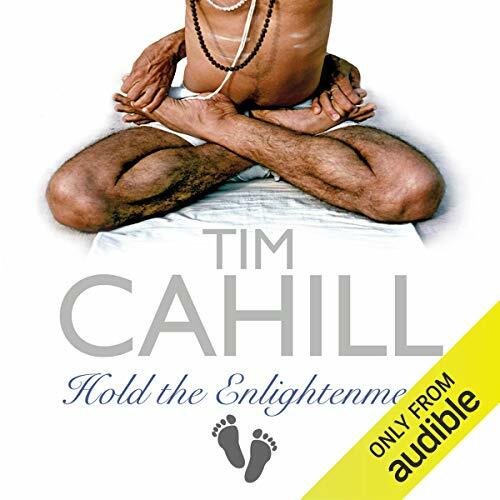 Mostra i risultati per autore "Tim Cahill"
From the wastes of Antarctica to the blazing oil fields of Kuwait, Cahill offers a grand tour of the Earth's remote, exotic, and dismal places, learning valuable life lessons along the way. 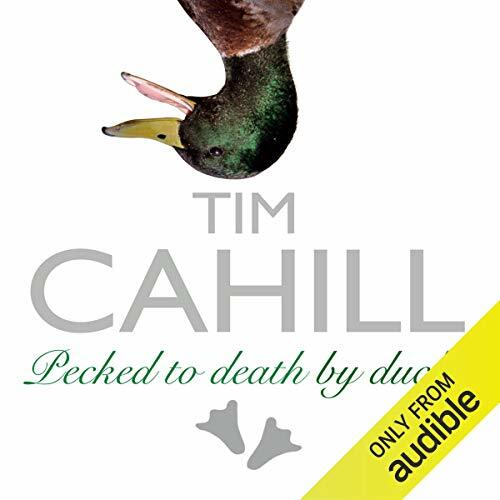 Tim Cahill returns with an entertaining collection of essays as he travels the globe, taking us to sites as far-flung as Saharansalt mines, the Congolese jungle, and Hanford, Washington, home of the largest toxic waste dump in the western hemisphere. 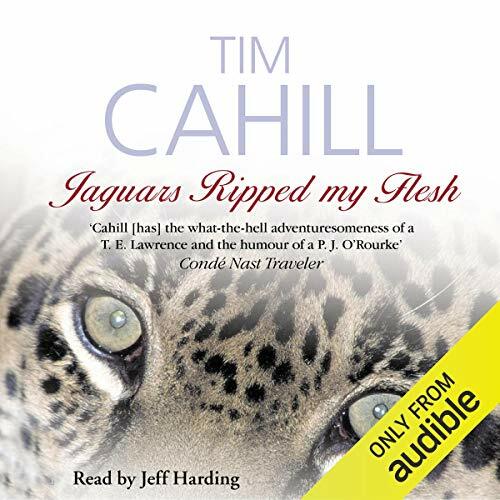 Cahill, the author of Buried Dreams, Road Fever, and Jaguars Ripped My Flesh takes readers on journeys to areas as remote as the rivers of Honduras and the immense grassland of Mongolia to the stunning geysers of Yellowstone and the deepest jungles of Peru. Here Cahill dares readers to follow him into his world of danger and high-spirited zaniness. Tim Cahill's fierce enthusiasm for exploration has taken him around the globe and knows no bounds. He is at home briefing us on gorilla etiquette or the loathsome fate awaiting those who disturb ruins in the jungles of the Amazon. 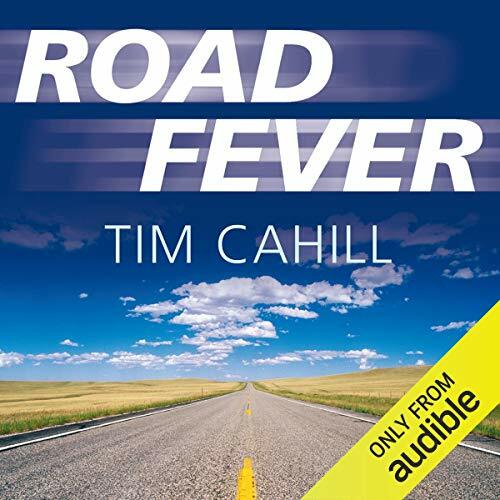 Driving 15,000 miles from Tierra del Fuego, Argentina, to Prudhoe Bay, Alaska, in a record-breaking twenty-three and a half days, Tim Cahill's Road Fever is a hilarious account of a preposterous journey, a breathtaking tour of North and South America, as well as a veritable how-to for pulling off cheeky scams to get ahead. All in the spirit of getting his name written into the record books. 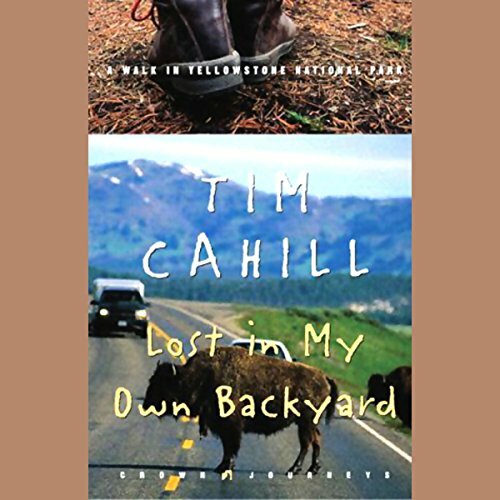 Lost in My Own Backyard brings acclaimed author Tim Cahill together with one of his, and America's, favorite destinations: Yellowstone, the world's first national park. Cahill has been "puttering around in the park" for a quarter of a century, slowly covering its vast scope and exploring its remote backwoods. So does this mean that he knows what he's doing? Hardly.